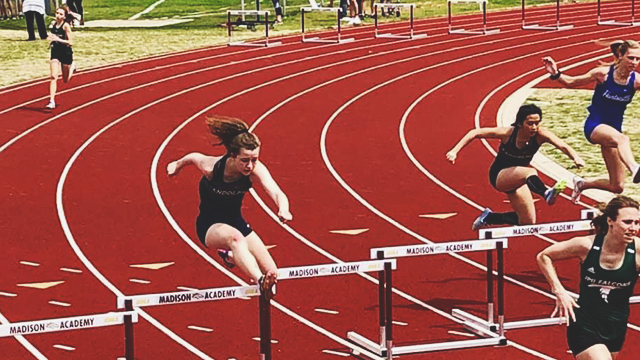 Raiders competed this week at the Huntsville Metro Championships. 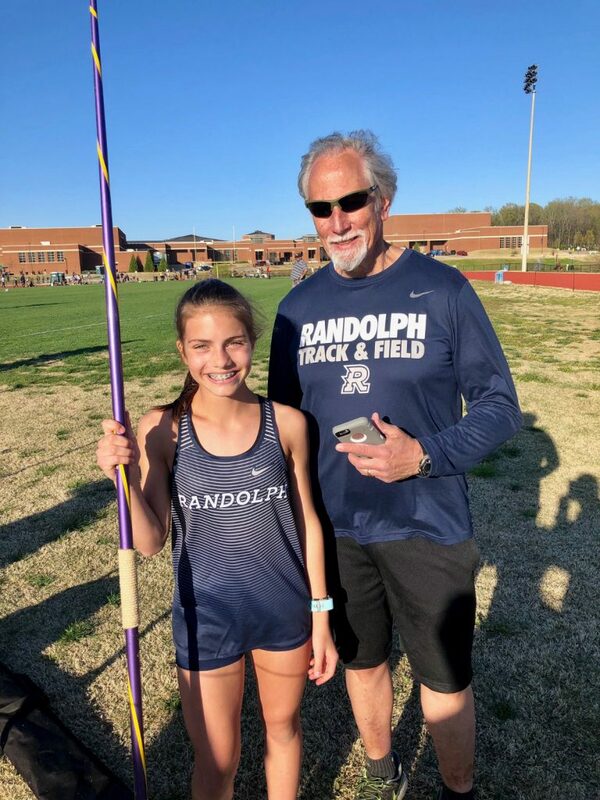 Congrats to Lauren Kronk, who threw 71-1 in the javelin and qualified for New Balance Outdoor Nationals, Kelly Hay, who tied the meet record and the official school record in pole vault, set in the late 80s/early 90s, he also won the event, and to Kylie Meyer, who set a new school record in the 300 hurdles! Zach Takacs and Margaret Stucky are also our first-ever record-holders for the 1500 racewalk.